Are you considering the beauty and durability of hardwood flooring? Then visit us to find out why our annual client survey revealed 100% of our clients felt we met or exceeded their expectations, and why we’ve earned the Consumer Choice Award for hardwood flooring in Edmonton for six consecutive years. Touchwood Flooring has exceeded customer’s expectations since 1997 by providing the highest quality of specialty hardwood flooring and outstanding customer satisfaction. Modern, traditional, casual or transitional, we have the products that suit your needs and lifestyle, all backed by our comprehensive five year installation warranty. Touchwood only purchases products from suppliers that are FSC certified for responsible harvesting and reforestation, and contracting a local millshop means timely, precision production of customized medallions, borders, stair treads, wooden vents and more. We invite you to visit our 1,500 square foot boutique showroom where you’ll receive expert advice and samples to take home, or have us visit your location for a free consultation and estimate. 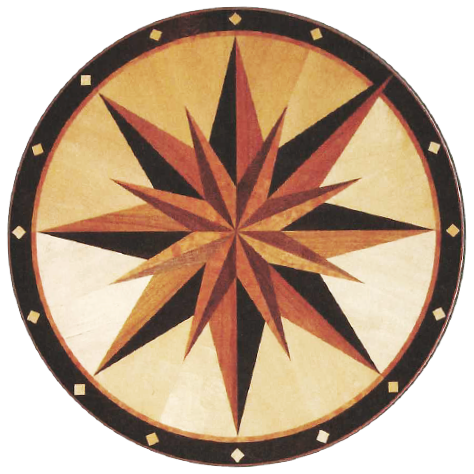 Owners Greg and Leona Cook and their team are passionate about hardwood and look forward to helping you enjoy lifelong satisfaction with durable, stylish floors. To provide the best possible products, services and value for continued trust and goodwill among our valued clients.